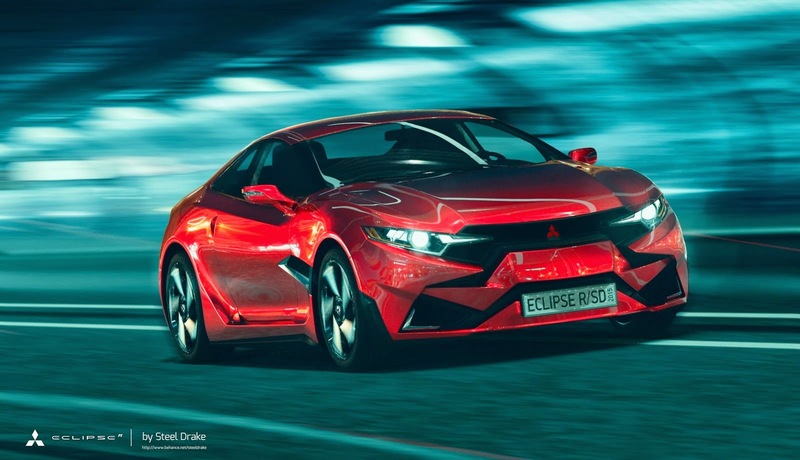 All New Mitsubishi Eclipse R/SD Concept as send a signal directly to the rival if their comfort in the 2,000 cc class sport coupé will not last much longer. 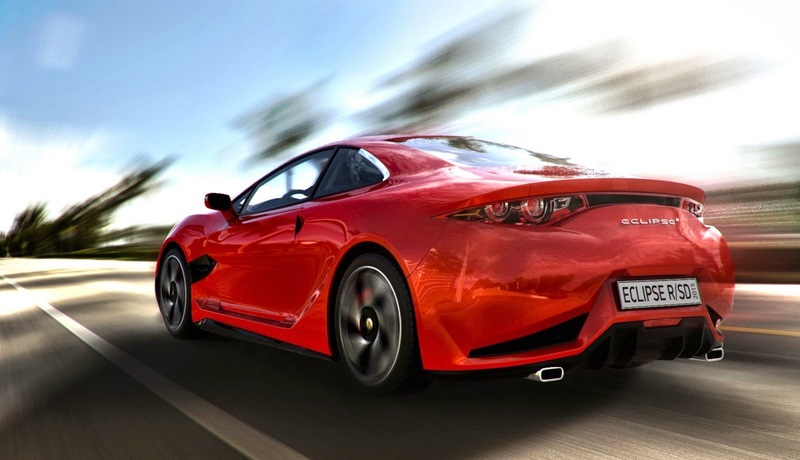 It is no doubt anymore if the fifth-generation sports car ever grabbed glory in the 90s era actually presenting a very impressive performance design with carrying a formidable machine. 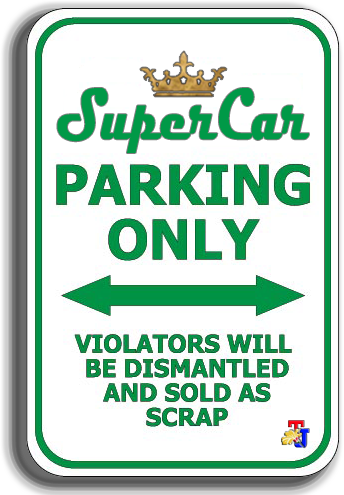 Already planned or not, but obviously if the car has been mass-produced the 2,000 cc sport sedan others who inhabit the same caste as the Toyota GT86 Mitsubishi Eclipse, Subaru BRZ and the All New Ford Mustang to be ready to clean up in order not to lose customers. Because what is presented at each corner design of All New Mitsubishi Eclipse R/SD Sport is very unusual, you will see the outline of the car a very aggressive form of the headlamp and bumper are made with a line a line that is quite bold, and then the bonnet and body curvature flow from front to rear and rear lamp design shape figure shows a reasonable car for anyone who wants to be different. Then who is the designer of this great car? He is Steel Drake, a Kyrgyz man and is assisted by his two friend, Zhikharev Eduard and Mike Kinikhin who reportedly has an avid make it as good as the car design. 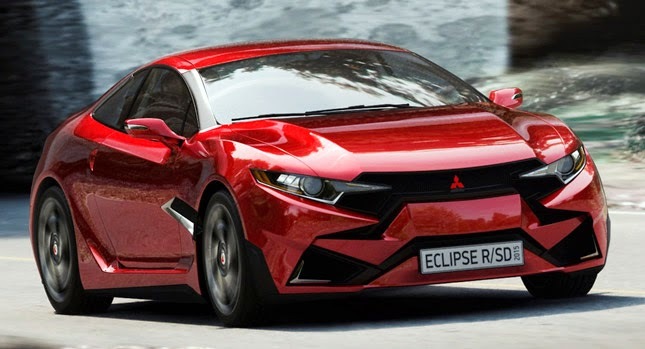 He was so thorough and detailed work on this car concept shape, and there is one thing that shows his caginess was, although this car looks completely new, yet anyone who witnessed firsthand this car, can certainly guess that it is the latest Mitsubishi Eclipse R/SD due to aerodynamic shape which has always been the hallmark of Eclipse is still maintained.